EN: I wanted to write about Paris for a while now but couldn't decide which topic should get the priority for my first blog entry. I thought it could be the Eiffel Tower I have fallen in love with, but decided otherwise. 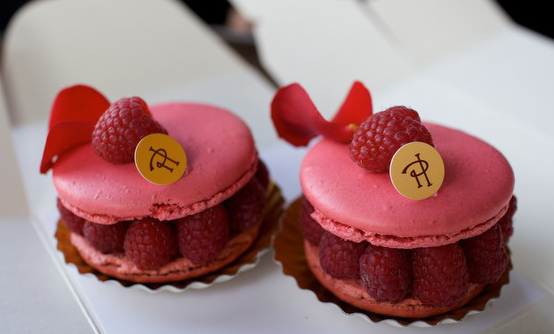 Today is the official day of Macarons "Le Jour du Macaron" and France is famous for its Macarons all over the world. 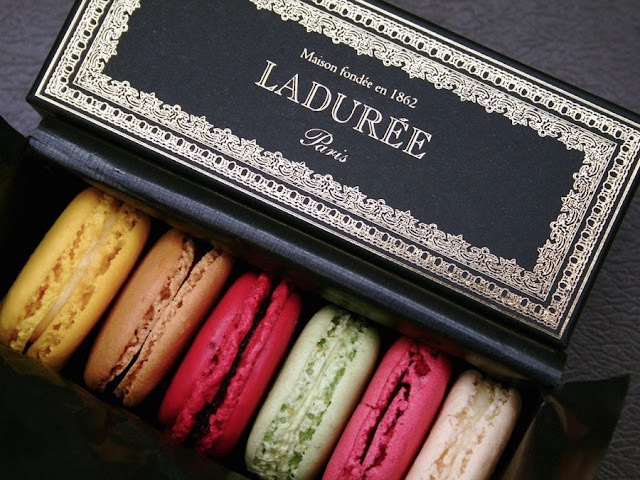 The two best known makers are Ladurée and Pierre Hermé. P.S. : I found this Macaron Recipe with tips from people who tried to make some and didn’t succeed (probably not the easiest dessert to make). I always like to read comments as I can learn from the mistakes of those who tried it before. Bon Appétit!